Redirecting you to What's On Townsville. 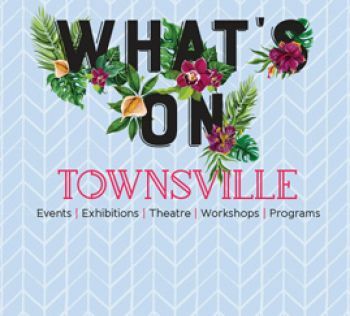 Keep up to date with the latest entertainment in Townsville. Theatre performances, sporting events, gallery exhibitions, library programs and workshops.